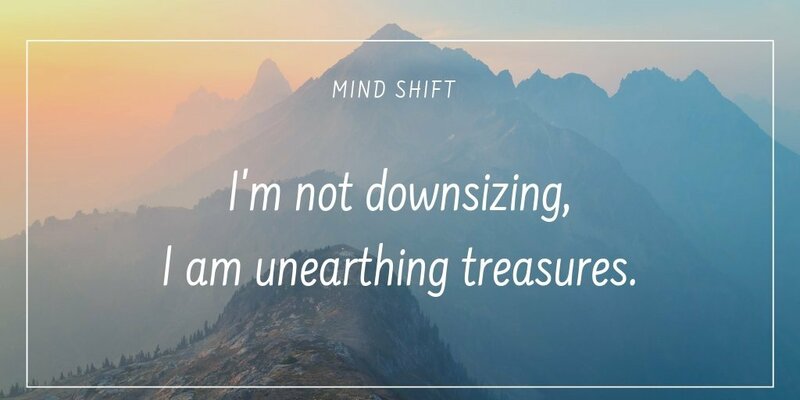 This entry was posted in Conscious Dying, Tying Up Loose Ends and tagged downsizing, clearing junk, mind shift, New Year's Resolution by Laurana Rayne. Bookmark the permalink. So glad you found this idea useful, Gill. Thanks for writing.